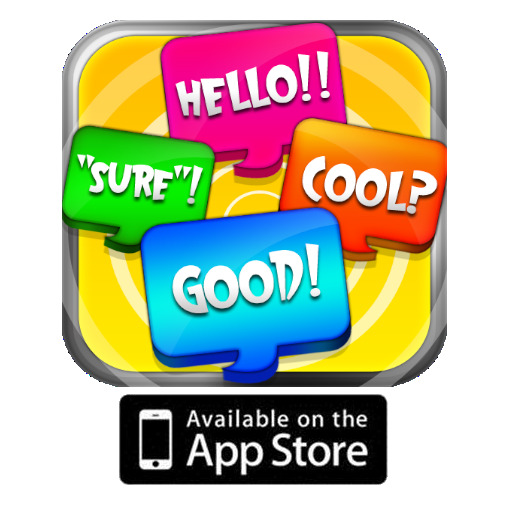 Bring sparkle to your day with this fin and challenging game! 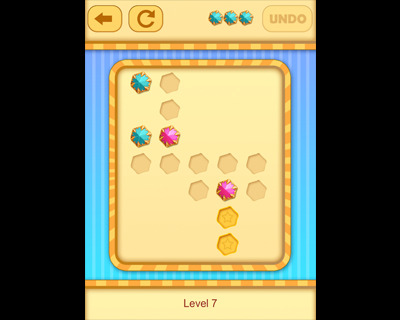 The goal is simple: bring the blue gem to the star spot. Sounds simple right? It's not! 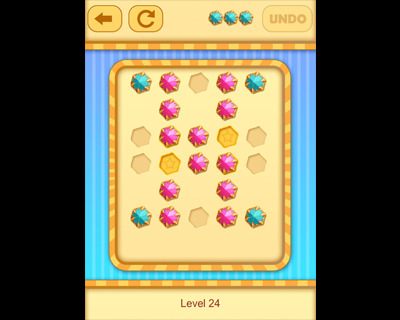 As you pass the levels the difficulty increases exponentially! 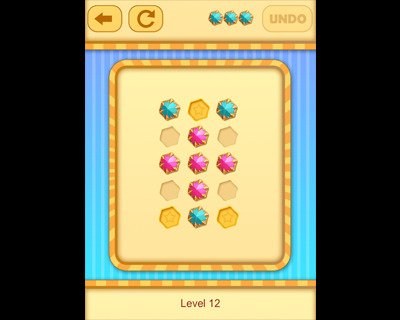 You will need to calculate the least amount of moves in order to reach the goal. 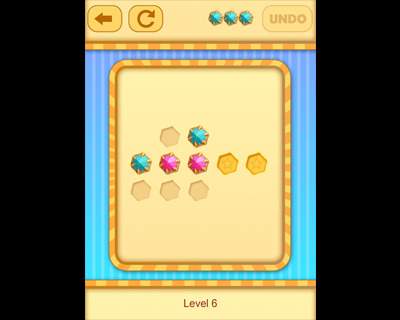 If that wasn't complicated enough; you need to push over the other colored gems so that the blue one gets the spot! 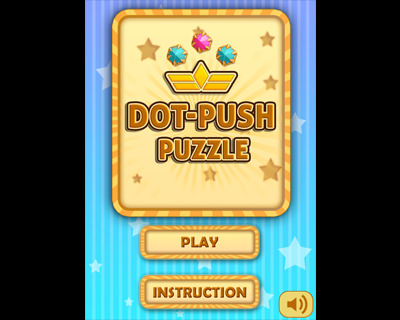 With amazing graphics and musical effects, you will get hooked from the start! What are you waiting for? Start shinning!